Definitive . . . superb in its combination of individual perspective and strategic narrative. Americans (who composed roughly a third of the conquering army) did not realize at the time that as Montcalm’s men surrendered they had taken the first steps on their own country’s path to independence. 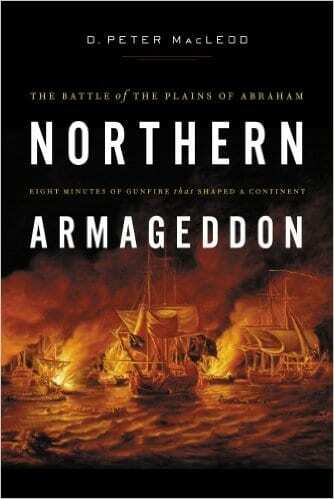 This book tells us – brilliantly – both how the battle was fought, and what it meant. 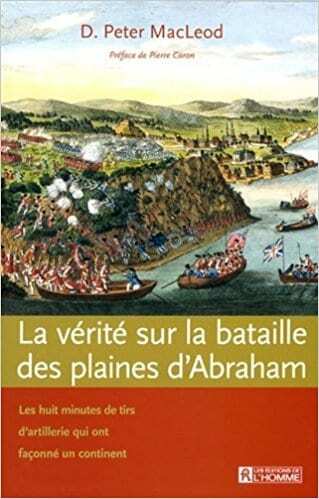 Significantly advances our understanding of the naval role in the battle of the Plains of Abraham and excels all previous studies with his vibrant portrait of the French Canadian, British and Native American peoples who clashed in Quebec in 1759. The reader of nonfiction historical drama will find a thought provoking read in this book. It will surely be a classic on its subject and a lot of fun for the lovers of good narrative built on well-researched military history. 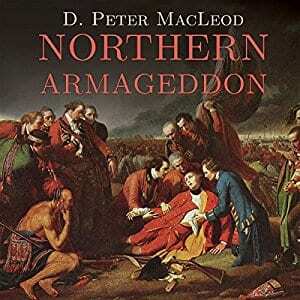 D. Peter MacLeod is one of the world's leading scholars on the Seven Years' War and the Battle of Plains of Abraham. He is the Pre-Confederation historian at the Canadian War Museum, where he created the Seven Years' War and the Battle of the Plains of Abraham exhibits in the museum's permanent galleries. 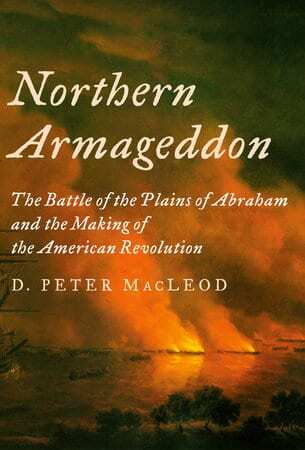 Writing with a keen eye for the dramatic, MacLeod tells this story in a big way, giving equal parts to each side....the events of the battle are finely rendered, and MacLeod makes a strong case for their importance as a precursor to the American Revolution.